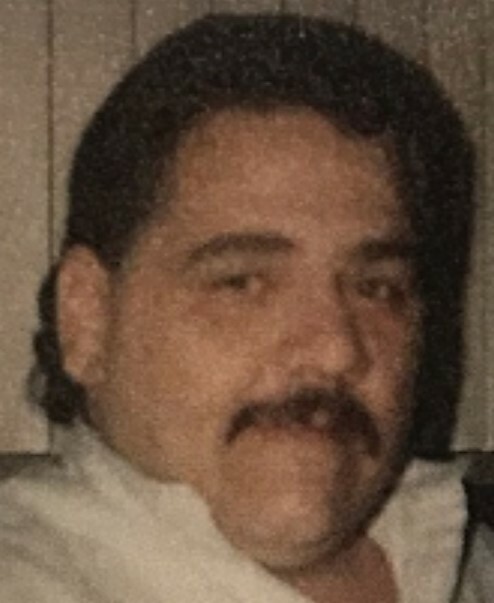 Obituary for Curtis L Mulhollen | Schlup-Pucak Funeral Home Inc.
Curtis L. Mulhollen, 60, of TALLMADGE passed away January 29, 2019. He was born on February 12, 1958 to the late Bob and Barbara (Toner) Mulhollen in Akron, Ohio. He was self employed as a mechanic, enjoyed his motorcycle and tinkering in the garage. He leaves to cherish his memory his son, Curtis R. Mulhollen; daughter, Michelle L. Mulhollen; brothers, Robert (Ruth) and Kenneth (Beth) Mulhollen; sister, JoAnn (Mark) Zendek; significant other, Karen Warren; grandchildren, Paige, Kristopher, Haley, Christina and Noah; great grandchildren, Khayden James and Baby Mulhollen ; many other family members and his dog, Millie. A memorial service will be held at 5 p.m. Monday, February 4, 2019 at the Schlup Pucak Funeral Home, 788 Kenmore Blvd, Akron. Friends may call one hour prior to service time.